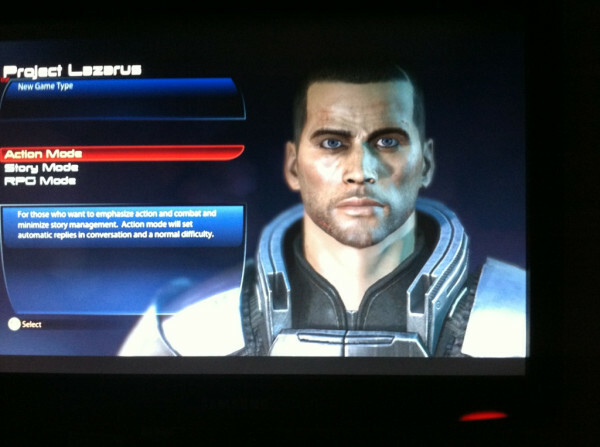 A sweet leak has let slip some sweet news about the manner in Mass Effect 3's campaign can be tackled by the player. “Action Mode: For those who want to emphasize action and combat and minimize story management. Action mode will set automatic replies in conversation and a normal difficulty. Story Mode: For those who want to emphasize story immersion and minimize combat pressure. Story mode will set manually-selectable replies in conversation and a minimal combat difficulty. That sounds like a very innovative approach to the game - from ME1 to ME2 some of the RPG element fell out on the coder's cutting floor and this was lamented by the game's community fan base - this new approach is a great way to allow for a catch all 'horses for courses' approach. Nice work Bioware.